FRANKIE GOES TO HOLLYWOOD Two Tribes - Almighty Mixes (2000 UK promotional-only 2-track single-sided white label test pressing 12" which plays at 33rpm. Features two Almighty mixes which were not included on any of the commercial releases forthis single and the fact that this 12" is single-sided is also unique to this promo release! 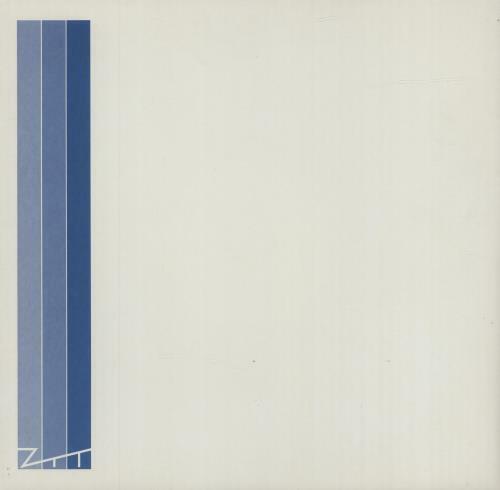 In custom ZTT logo sleeve ZTT154TX3). or visit our Frankie Goes To Hollywood image gallery.